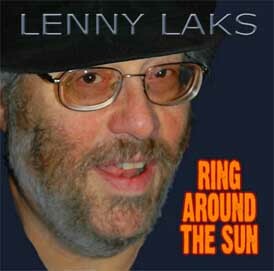 ring around the sun.....lenny laks ...order CD. You can get your copy of the CD one of three ways ....click on the secure credit card button to pay by using a secure Paypal online transaction.......your shipping info will be fowarded to me and I will zip your order off in a jiffy. You do NOT need a Paypal account to order up this way.